As opportunities for discovery are continually overflowing, I am reminded of our fundamental task: Listening! listening. 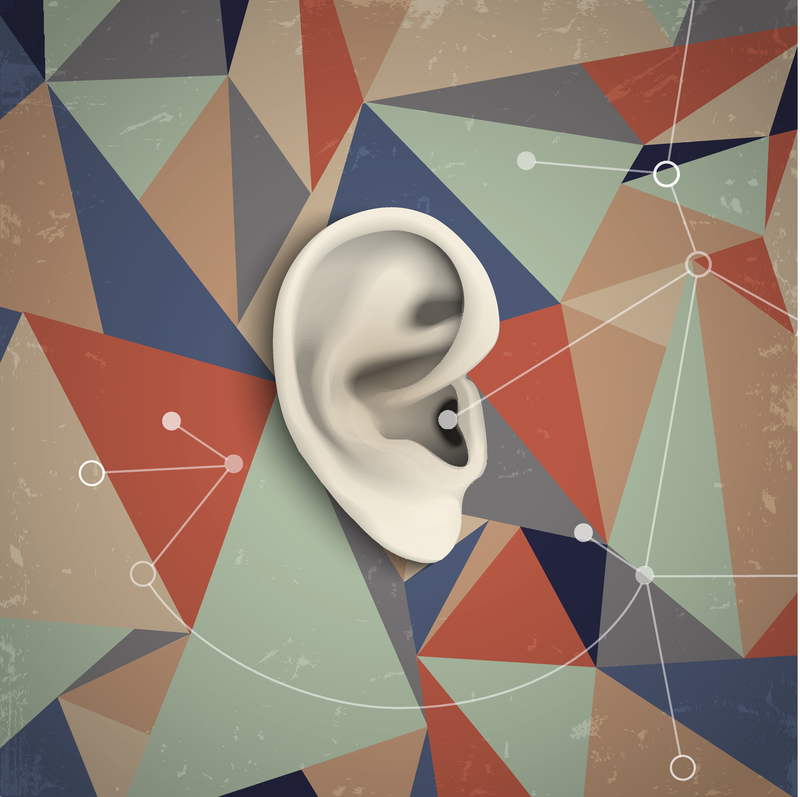 Effective listening skills are as important for clients as they are for researchers. Those closest to and ultimately responsible for objectives can experience profound insights through active listening. As active, engaged, participatory listening lives at the core of effective data, it is a behavior we often take for granted in the research process. We must be aware of common distractions such as personal biases, agendas, and other noise that distract us from purpose. Active listening includes attention paid to cues such as a voice pitch, tone and emphasis. It goes beyond one’s ear and encompasses all of the senses, most importantly eyes. Active listening involves visual interpretation of body language, facial expressions, and posture. The result of listening actively is an engagement of our emotions to the sharing person’s feelings expressed through words. Active listeners will comprehend contextual position within feelings and priorities, including conviction, strength of influence, ease or anguish in how words are used and delivered. UPR/Unconditional Positive Regard. This is the act of staying neutral in response to all comments, that is, being free of judgment toward a person or their opinion. Acknowledging their sharing as fact, honoring that fact, and allowing it to be available will foster comfort and ease. An important behavior of UPR in in-person research is maintaining a neutral physical reaction. A smirk, raised eye-brow, or look of discomfort is as loud as verbal reprimand. Live with the silence. Many humans have a tendency to feel uncomfortable with silence in the presence of others. Our default reaction is to fill silence with words or noise. Once a question is posed, force yourself to live with the silence. Often silence is an indication of processing information and processing yields deeper insights. Silence is necessary for valuable reflection and meaningful interaction. Empathy. This experience goes beyond verbal acknowledgement or eye contact. To practice empathy you take on that person’s situation and feelings. It is the act of truly putting yourself in their shoes. Empathy fosters companion actualization which then creates a place for the person to open up and accordingly we can dig deeper. At TRG, we practice active listening and provide tools for our clients to fully participate and better understand their target audiences. This entry was posted on Wednesday, November 5th, 2014 at 7:17 pm. Both comments and pings are currently closed.